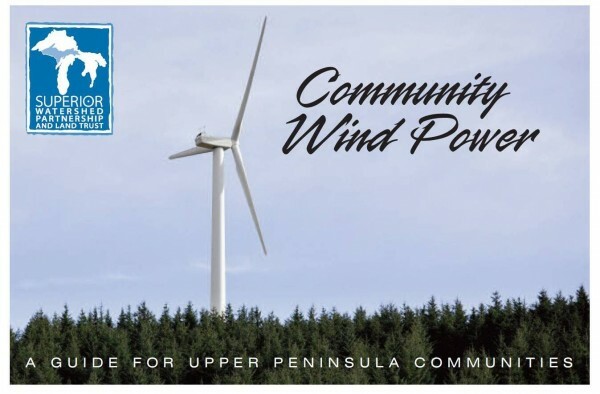 This brochure is about community wind power: it will help community wind proponents explore the idea of developing a project that provides all of the benefits of renewable wind energy to their community. It will help you decide if wind power is right for your community. Because the US Department of Energy recently published new wind resource maps for the Midwest, we know many places in the UP have sufficient average wind speeds to make a community wind project financially viable.